Friday, November 18th at 10:00 am, inside the splendid setting of Eataly Flatiron on 5th Avenue of New York City, the Future Food Institute will bring from overseas the traditions and future of Emilia Romagna, Food Valley of excellence. In fact, for the “Week of Italian Cuisine in the World” dedicated to promoting and defending the true Made in Italy food products abroad, one of the highlights will be an experience dedicated to the Emilia Romagna region, one of the most globally known areas for its gastronomic excellences, but also in such areas as production, packaging, and food services, allowing for an ability to connect all elements of the food chain. 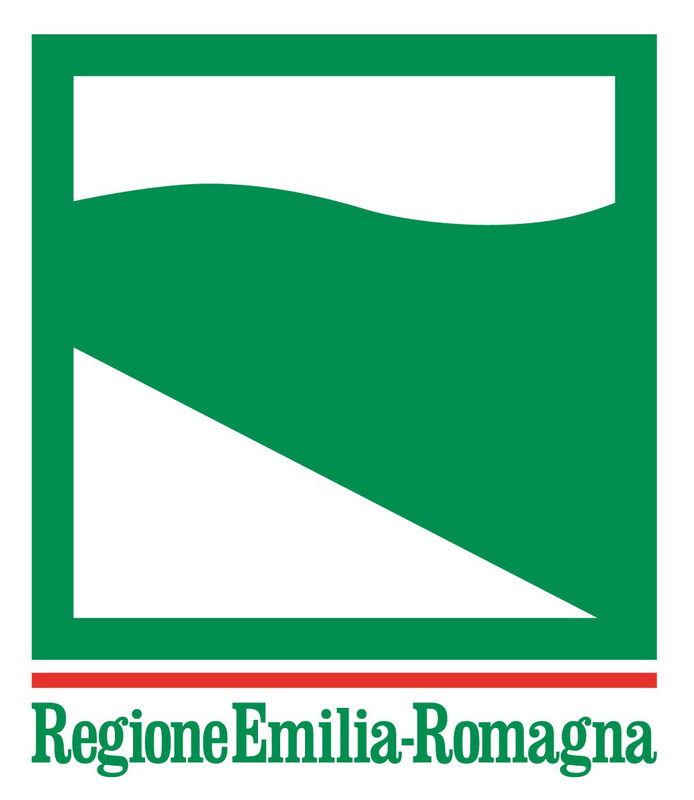 The workshop titled “Emilia Romagna Food Valley: Epicenter of Food Innovation,” will be curated by Sara Roversi, Founder of the Future Food Institute with valuable assistance from the Director of the Food Innovation program Matteo Vignoli. It will be a moment to speak of the tradition of innovation applied in the food realm, key to the success of the Emilia Romagna region: a formula studied around the world and in particular by the Institute for the Future of Palo Alto (IFTF) that identifies this area as a food hub for excellence at a global level. During the workshop, information emerging from the research by IFTF will be shared as it has been deployed and developed thanks to the work of the Future Food Institute, the Bologna based trust and crucial support system of an ecosystem that uses food innovation as a key tool to tackle the great challenges of the future. Lastly will be the presentation of the Global Mission (with the participation of Danielle Gould, founder of Food Tech Connect): a 60 day tour leaving from Bologna, “the City of Food” at the start of 2017 and reaching 10 Food Hubs, together with the 15 talents of the Food Innovation Program, an international Master of the second level dedicate to food and innovation promoted by the Università degli Studi di Modena e Reggio Emilia (Unimore), the Future Food Institute of Bologna (FFI), and the Institute for the Future di Palo Alto (IFTF). This second edition for 2016/2017 started in October in Reggio Emilia and began with the students engaging in an Inspirational Track inside a true Food Innovation space. In the Officucina there have been lessons and workshops with teachers from around the world, the greatest experts in food innovation. Starting in January, the second phase of the Master will begin, the Aspirational Track which coincides with the Global Mission. Finally, from March to the end of the July, the students will experience the Perspirational Track where they will prototype and test solutions for individual projects. The Global Mission will touch down in Tel Aviv, Istanbul, Shanghai, Singapore, Kyoto, UC Davis & San Francisco, Boston, London, Wageningen & Maastricht and then return to the heart of the “Italian Food Valley”. A real mission to explore “local food heroes”, to analyze global icons of food and the “food rituals” that characterize diverse cultures. In each stage the delegation will have the opportunity to meet the academic world and study in partnership with prestigious international universities, but also a wider community of companies and foodies that represent Made in Italy around the world thanks to a collaboration with I Love Italian Food, the largest international community dedicated to 100% Italian food.